The owner and operator of Boston’s TD Garden have announced a massive $100 million expansion project. Delaware North, the owner of TD Garden, recently said the project at the 23-year-old arena will take place over the next two years. The expansion will add a combined 50,000 square feet of additional space which includes expanded concourse and gathering areas, new clubs, more food and beverage offerings, and new team locker rooms. 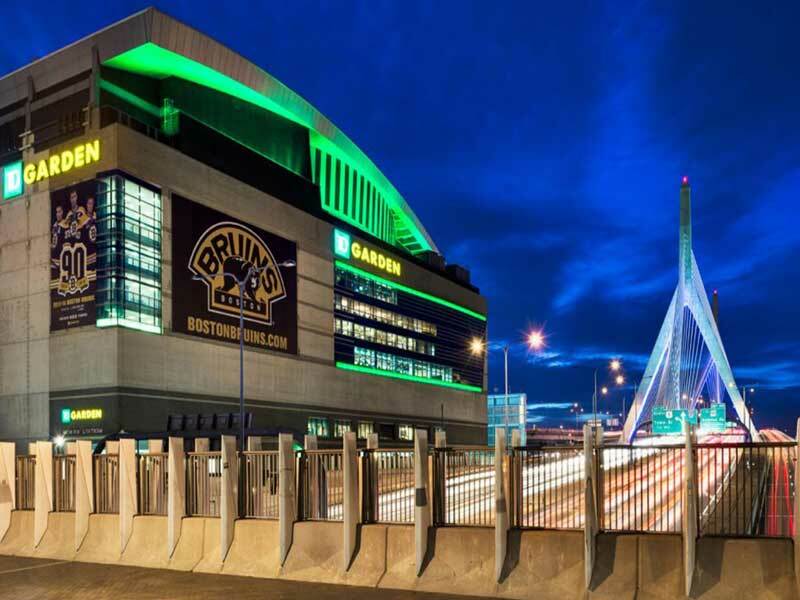 “I think it’s all improved for this neighborhood and our guests as well,” said TD Garden president Amy Latimer. Beginning this season, fans will see the new grand entrance to the building from Causeway Street. The North Station Commuter Rail will also be accessible from the new entrance. Other changes this season include an underground pedestrian tunnel connecting the North Station MBTA subway stop with the North Station Commuter Rail. There will also be an expansion of the North Station Garage to allow for hundreds more parking spaces. In addition to the upcoming expansion, The Hub on Causeway, a 1.5 million square foot joint-venture development between Delaware North and Boston Properties, will open Dec. 1. The property sits on the original Boston Garden and will serve as residential, hotel and retail space. The updates are keeping pace with others around the neighborhood. At The Four’s workers say they’ve seen a lot happening since the old Boston Garden was torn down in 1998.